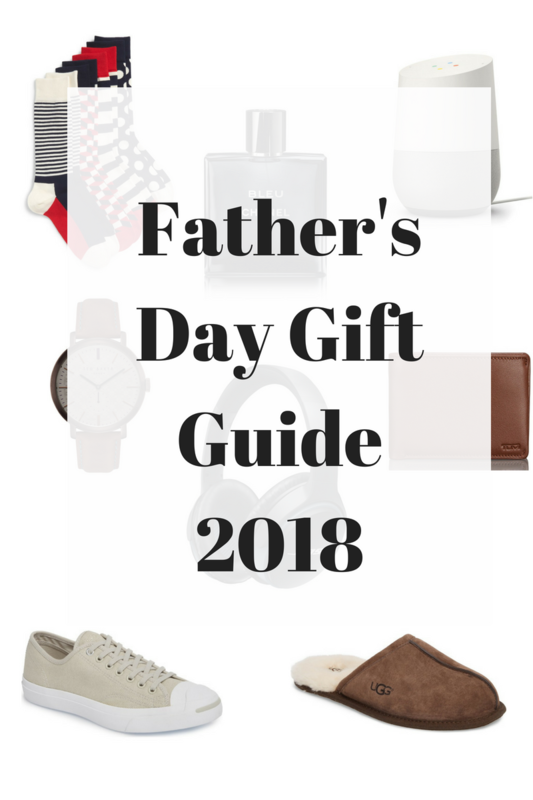 Over the last week, I have been on a hunt to find the perfect Father’s Day gift for my dad. I thought it would be nice to share with you what some of my top contenders are for this year’s gift. It has been such a long week. I am glad it is starting to slow down. Is anyone as excited for Christmas to be here as I am? I am almost done with Christmas shopping but I am stuck on a few people. Today I am sharing with you all my gift guide for 2016. I was able to find most of these gifts at Nordstrom . I like to get a lot of my gifts from department stores because they have just about everything for everyone and it makes my life so much easier. I hope this helps you all – Happy Shopping! We have made it halfway through Blogmas. I wanted to let you all in on a secret… I AM DOING A GIVEAWAY!!!! It’s that time of year when we have to remember it is better to give than it is to receive. With that being said, every year around December, I stop buying things for myself and focus on what I can do for other people. I wanted to share this with everyone out there reading this, and challenge you to do the same thing. Think about all the sales that are going on right now, FYI there are some really good ones too, and buy something for someone else. If you do end up buying something from that amazing sale, maybe you can find a way to do something nice for someone.